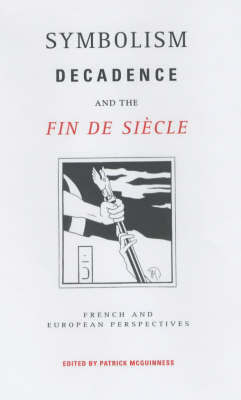 Since The Théâtre du Grand-Guignol closed its doors forty years ago, the genre has been overlooked by critics and theatre historians. 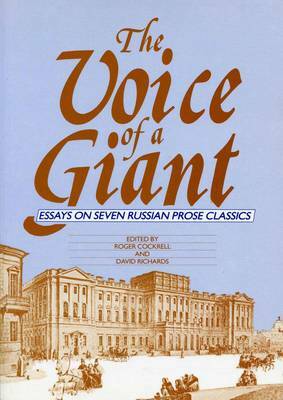 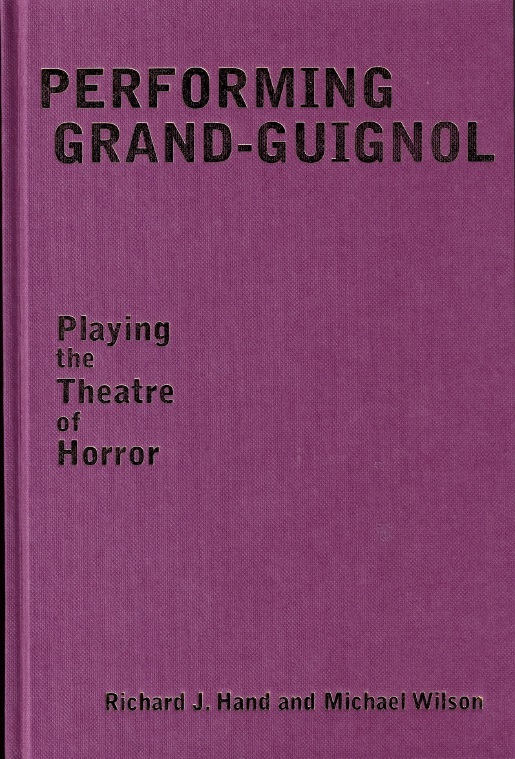 This book reconsiders the importance and influence of the Grand-Guignol within its social, cultural and historical contexts, and is the first attempt at a major evaluation of the genre as performance. 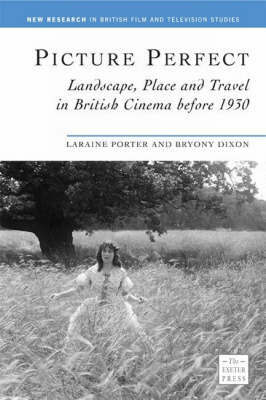 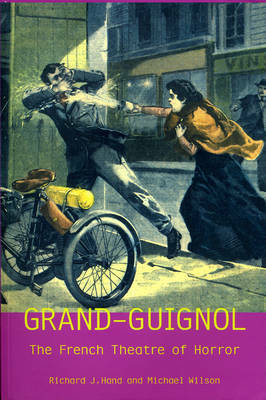 A companion to UEP’s Grand-Guignol: The French Theatre of Horror (now in its third reprint). 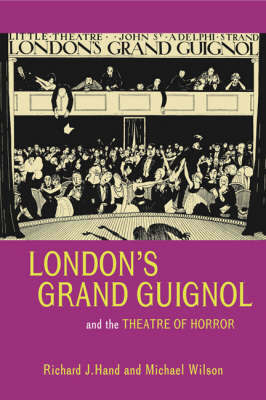 London’s Grand Guignol was established in the early 1920s at the Little Theatre in the West End. 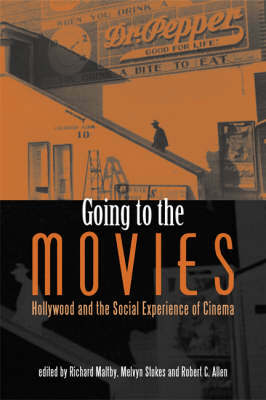 It was a high-profile venture that enjoyed popular success as much as critical controversy. 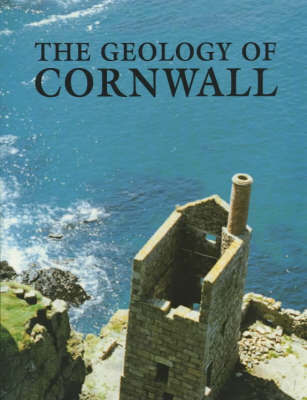 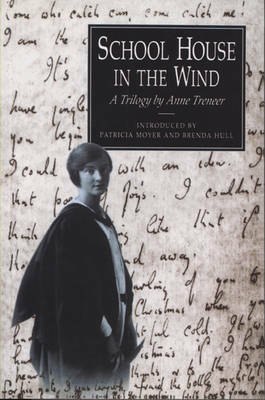 Long out of print and now published together for the first time, these three volumes of autobiography of the Cornish author and schoolteacher Anne Treneer cover the period from her birth at Gorran in 1891 to her retirement from teaching in 1948. 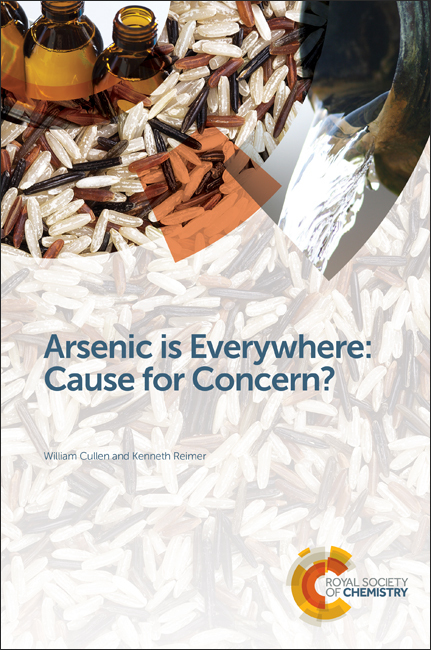 Arsenic is Everywhere: Cause for Concern?